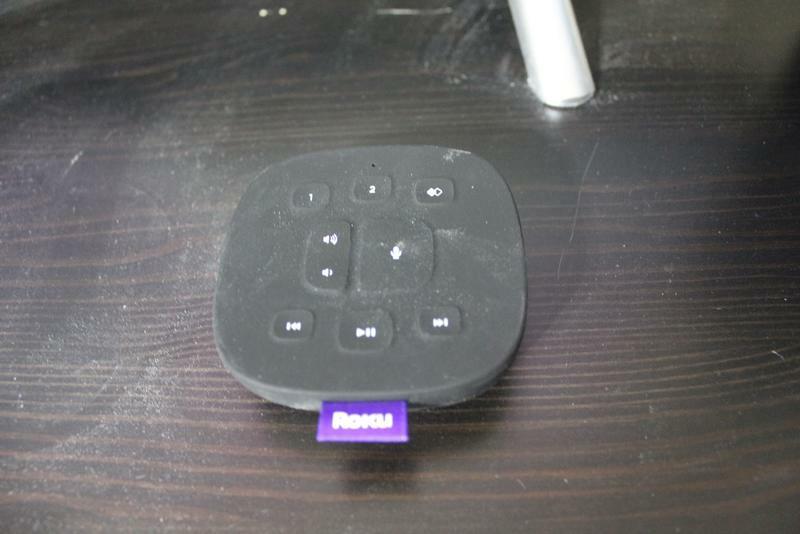 The Roku TV Wireless Speakers are an odd beast. Don't get us wrong, we like them, but they are a product that feel like they were designed for a niche of a niche customer segment. The first thing we need to clear up is these speakers are meant only for use with Roku TV sets. In other words, if you own a Roku Ultra, these speakers will not work for you. 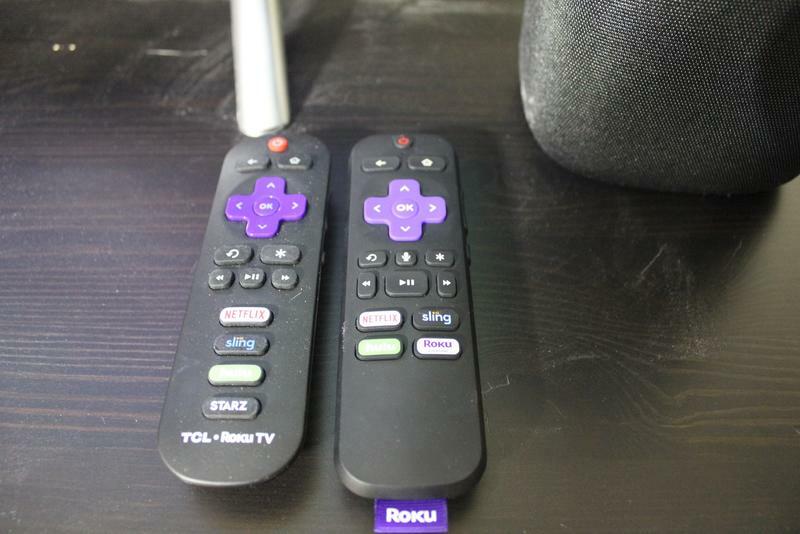 This is meant for use with TVs that come with the Roku software pre-installed on them. If you do own one of those TVs, however, then this is a pretty easy recommendation. 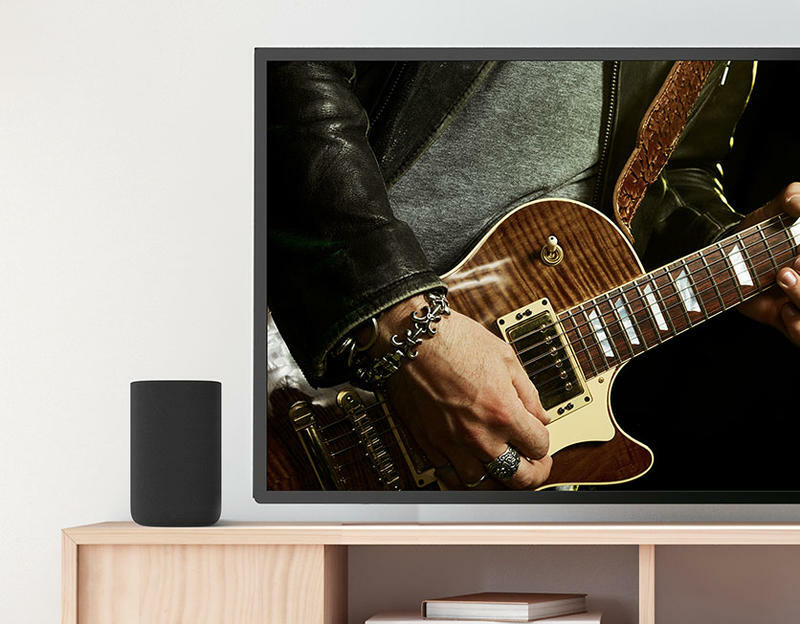 With Roku TVs being the best selling smart TVs on the market, Roku is now looking at how it can accessorize them. 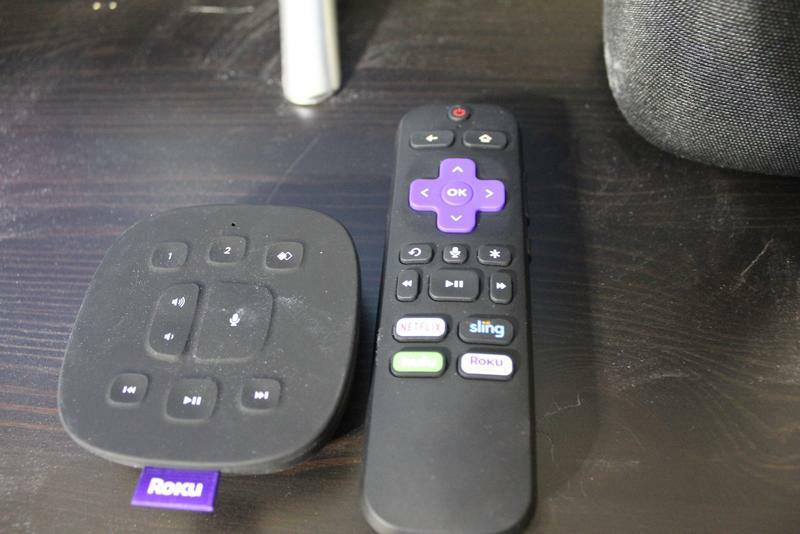 The Roku TV Wireless Speakers are a definite step in the right direction because not only do they improve the sound of whatever you're watching, they improve the usability of the television itself. 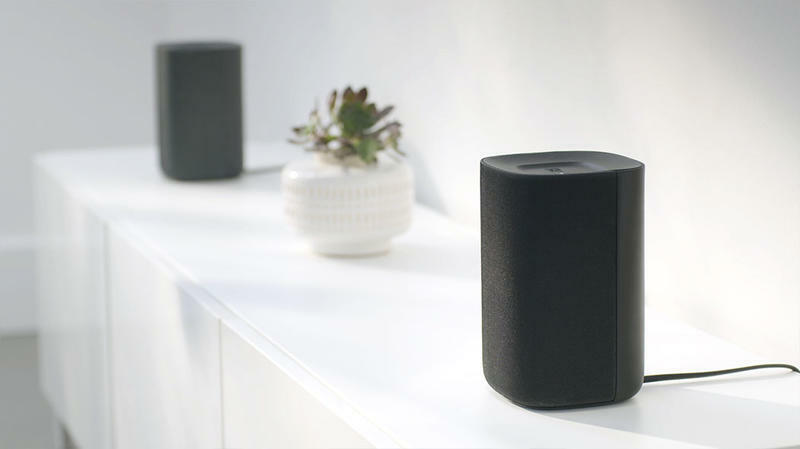 Included with the two 6-inch speakers are a new remote with built-in voice search as well as a simplified remote puck you can place in more convenient locations. Seeing as the TVs that we have used up until now have been saddled with IR blaster remotes, wireless remote additions to the television via the speakers were a welcome bonus to the whole package. There are also two audio modes worth a mention here. Night mode will reduce the sound of events such as explosions while pumping up the dialogue so you can watch a film at night without disturbing others. The other mode, volume leveling, is a dream come true if you watch any ad-supported content. No more turning the TV up to hear whispering in a program just to be blown out of the room by the commercials. Now everything can be kept on the same level. There is difficult setup. There is easy setup. 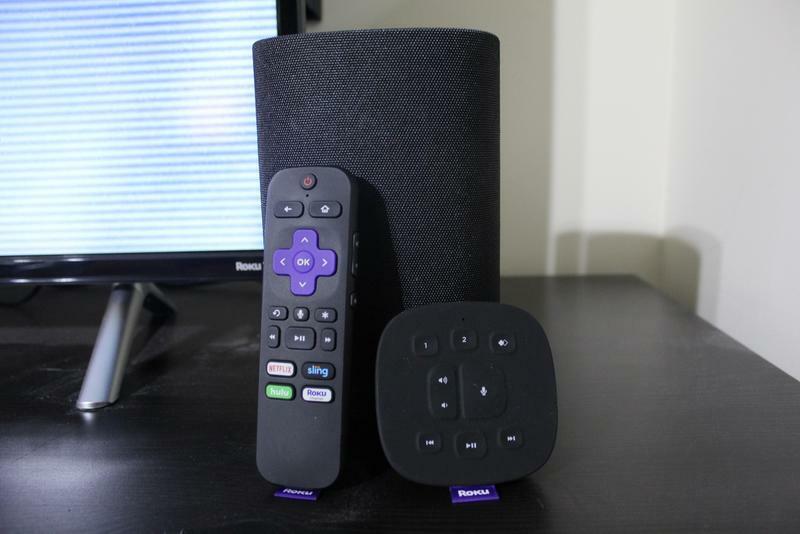 And then there is the jaw-droppingly easy setup of the Roku TV Wireless Speakers. You plug them in and then an audio guide walks you through what you need to do on the TV to get them working. If we spent more than 90 seconds on set up we would be shocked. Our only complaint here is that each speaker requires its own power cord. With more and more devices littered around our television sets, outlets are at a premium, so the addition of two more power cords can be a bit painful. Just be ready for this and make sure you have a power strip that can take the additions. As these are speakers, the extra bells and whistles such as the remotes are nice, but what about the quality of the sound? Well, these aren't going to blow you out of the room, that's for sure. While we definitely felt the sound quality of the TV programs was improved—especially when using features such as volume leveling—for movies they were underwhelming. There was no booming bass, and everything felt like fairly standard television speakers in that regard. For now, movies are a definite sore spot in this setup. Without the ability to add any more speakers, for now, that is not something that is going to be rectified in the near future. If there was an optional subwoofer we could add to the mix, or even a second set of speakers to add rear audio support, it would be a game changer for them. 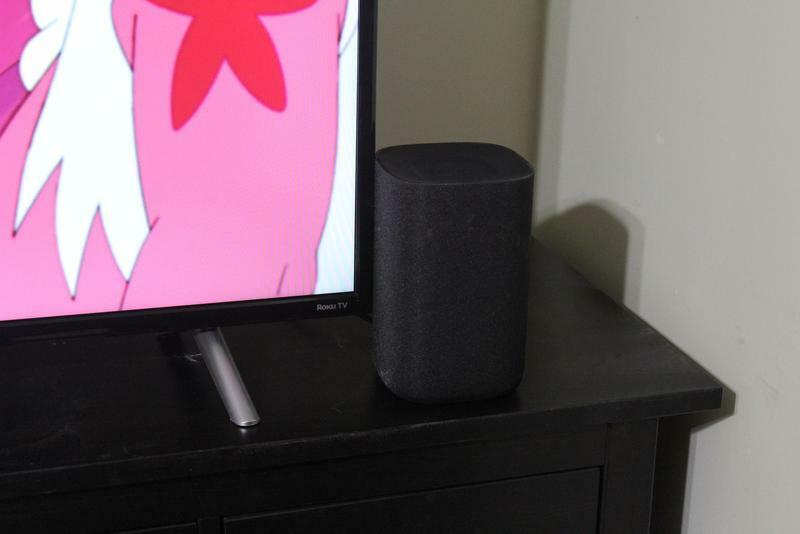 The speakers feel like they were designed more with TV programs in mind than anything else. With the amount of streaming and TV binging going on these days, that may not be the worst thing. Music was fine, but, again, the low range feels a bit neglected. We put on Metallica's "Master of Puppets," and everything seemed to be on a fairly even level across the song. If you own a Roku TV and you watch a lot of television programs, this is without a question a good purchase for you. If you're someone who watches a lot of movies, we would still recommend it for night mode listening, especially if you live with others. If you're looking at this to watch a lot of action movies and get more booming sound, for now we would suggest you look elsewhere. If Roku ever adds the ability to bring more speakers into the setup, then we'll talk. For now, we still recommend these as a buy, but with a few situational caveats. DISCLAIMER: Roku provided TechnoBuffalo with a set of the speakers for the purposes of this review. We used them for two weeks before beginning this review.